The European Football Academy would not exist without the help of our key sponsors and supporters. Man Capital is the European Football Academy’s principle sponsor and supporter. Man Capital is the Mansour Group’s family office, private equity fund and asset management arm. Man Capital was founded in London in 2010 and is an integral part of the Mansour Group’s strategy for future growth. Man Capital’s strategy is to invest in companies across multiple sectors and regions, using management and strategic expertise, existing global network and long standing partnerships and relationships with Fortune 500 companies. Over the years Man Capital has succeeded in adding value through capital and operational expertise; building excellent working relationships with management teams and investing in growth stories. Under Armour is the European Football Academy’s clothing Supporter. Sporting Clube De Portugal is the European Football Academy’s Professional club link. Sporting Clube de Portugal is one of the ‘big three’ of Portuguese sports clubs, but is well ahead of the rest of the pack in terms of honours won and is by far the most successful national sports club: boasting more than 14 thousand titles, 22 European Cups, 109 Olympic athletes (8 medals) and a series of national, European and world records that still stand today. At the time of the Club’s foundation, in 1906, its main founder, José Alvalade, uttered the famous words ‘We want Sporting to be a big Club, as big as the biggest in Europe’. His ambition is something that has always been present at the Club throughout its century of existence and is a constant point of reference on the horizon of every Sporting fan, which is reflected by the Club’s exceptional athletes and teams. With 3 million fans spread across the world, more than 100 thousand members and almost 11 thousand athletes that practice sports on a daily basis while proudly wearing the Club’s symbol close to their heart, Sporting Clube de Portugal is a Club with a true presence on the global scale; represented by its 250 Supporters Clubs Affiliates and Delegations that span the 5 continents (it is the only national club to have such a universal presence). It is easy to understand the principle objectives and motto of Sporting Clube de Portugal, being: ‘Effort, Dedication, Devotion and Glory’. The respect demanded for the traditions of the Club by its fans is something that will always be honoured. Sporting Clube de Portugal’s academy is famous for its football youth academy and is renowned world wide for its facilities. The Academy has continuously produced so of the worlds finest football talent, such as Ballon d’Or winners Cristiano Ronaldo and Luis Figo and professional players such as Eric Dier, Joao Mario, Victor Golas, Cedric Soares and Adrien Silva to name just a few. The Academy is excited to announce our partnership with the Foundry gym, which is based on site at the Vauxhall training pitches. 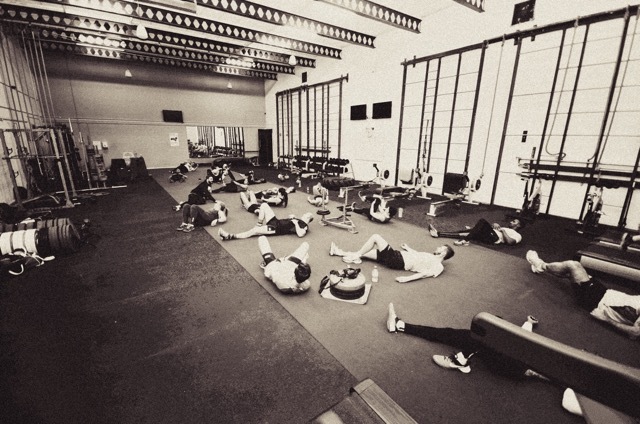 With the use of their facilities are able to introduce another aspect of training that will give our players a noticeable improvement physically on and off the field across many sports, “A healthy body is a healthy mind” we want to lead the way in promoting a healthy life style! The Foundry has been a long standing leader in the City as a provider for health and fitness. 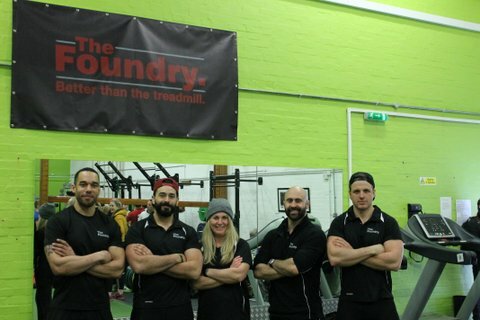 The Foundry is also home to “the toughest workout in the City”, City Strongman. Its extensively equipped gym has everything from dumbbells and resistance bands to farmers walks and atlas stones! In addition, The Foundry run a community initiative, offering access to their world class facility to those who traditionally have been unable to afford a gym membership. With the highly qualified, results driven coaching staff and a product for all budgets whatever your goal, whether it is to shape up for Summer, dominate in athletic competition or just improve general health and well being, The Foundry is ready to deliver for you. The Academy is proud to be linked up with the services of Michael Harrop and Ed Clarke at Pure Sports Medicine. Through this association our players and parents are able to seek private professional care from professionals involved in the sporting arena. If a player is injured, we now have a team of sports health professionals that can provide the right treatment and guidance needed to get the player back on the field. Pure Sports Medicine is also able to provide concussion screening services which we highly recommend for all our players. A baseline is set through a variety of tests which can be measured in the event of a concussion. The initial screen benchmark means a players return to football can be more accurately gauged for a safe return to the field. 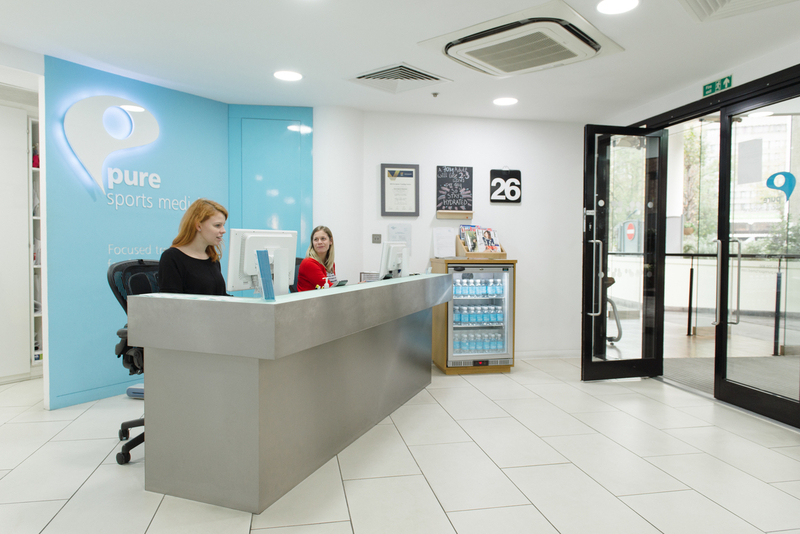 Pure Sports Medicine is a private clinic with an expert team of sport and exercise medicine specialists, dedicated to the prevention, diagnosis, treatment and rehabilitation of injuries and musculoskeletal problems. 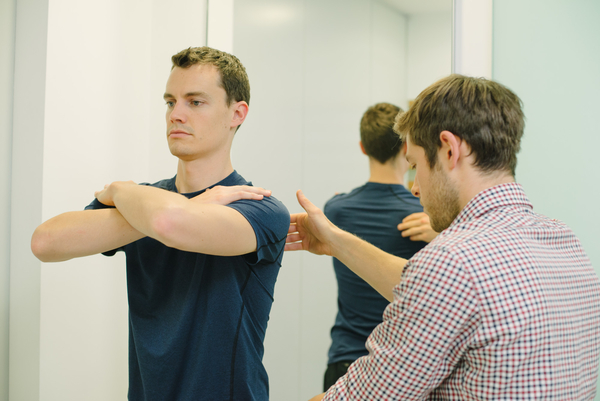 They have clinics based in Kensington, Threadneedle Street, Canary Wharf and Raynes Park. The European Football Academy are privileged to have Samuel Silva as the designer of the Academy’s Shield and Lion logo. 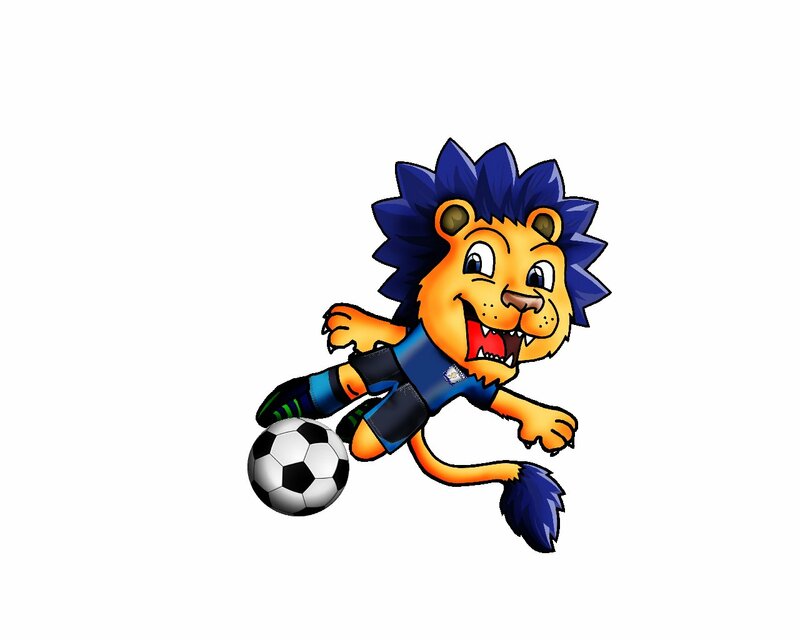 Samuel has also designed the Academy’s Little Lions logo for its U5 players. Born in the small city of Viana do Castelo, Portugal, in 1983, currently living and working in London, United Kingdom, law school graduate, Samuel Silva is an internationally renowned ballpoint pen artist. 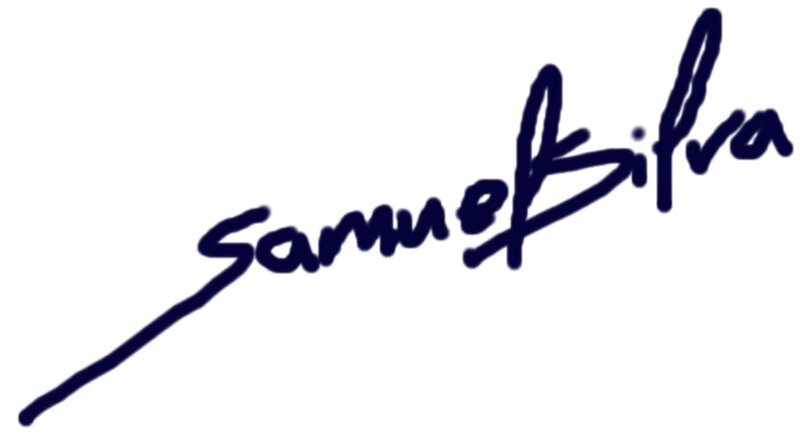 Samuel is one of the world’s most widely known ballpoint pen artists, his work went hyper viral on the internet between 2012 and 2013, with on-going visibility today, back then a simple Google search for the terms ‘Samuel Silva artist’ yielded 15 million search results alone. Samuel has been featured on the home pages of Yahoo and CNN, on the Scientific American Mind magazine (printed and online), Huffington Post, Russia Today TV channel, Chinese TV, The Mirror, Star Trek’s star George Takei’s Facebook page, BuzzFeed (feature and YouTube video), The Wall Street International magazine, and many more blogs, websites, and newspapers. Samuel is available for commissions and can be contacted via his facebook page. Studious Investment Management is a privately owned company, focused on the development of student accommodation and associated residential sector. Studious was founded in 2013 and focuses on the higher end of the purpose built student accommodation sector. The health and well-being of its tenants is particularly important to Studious, strategic lettings and management partner, Collegiate AC, is vital to this. Collegiate ensures that the needs of the tenant is their top priority, with any other interested party interests sitting secondary to this. Studious had one of its developments shortlisted for the 2016 Property Week Private Halls of Residence of the Year award. Studious’ strategy is to invest within strong University towns and cities across the UK, to ensure future rental growth and asset value stability for its investor. The Studious brand delivers unashamedly best-in-class student studio and cluster living with spacious communal and amenity space within its developments.